Xavier Aptitude Test (XAT) is conducted by XLRI on behalf of XAMI (Xavier Association of Management Institutes). 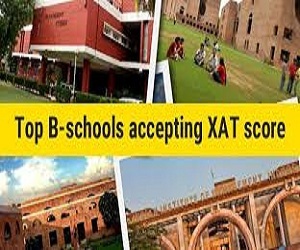 XAT scores will be accepted by 11 Xavier Association of Management Institutes (XAMI) members and 146 other participating institutes. 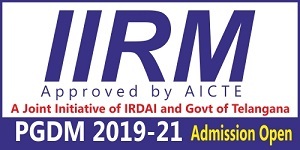 The table given below contains list of Management Colleges that accept XAT scores 2019 along with their XAT cut off. Xavier Aptitude Test (XAT) is a National level management entrance exam conducted by XLRI – Xavier School of Management, Jamshedpur. 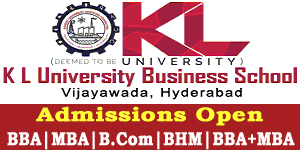 XAT scores are accepted by more 150 business schools in India. This is one of the key factors that make XAT 2019 highly popular among MBA aspirants. Over the past few years, the list of top B-Schools accepting XAT scores 2018 has grown long. As one of the oldest management entrance exams in India, XAT has built a strong reputation for itself. 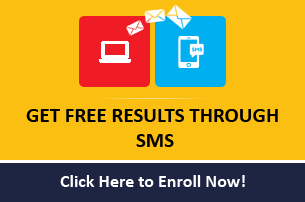 In this article, the candidates can find all information on top Management Institutions accepting XAT score 2019.